We are currently accepting applications for OFA 1, 2 & 3's. We have immediate need to fill these positions. NOTE: preference will be given to OFAs who are willing to also do some light labour. This position is on an on-call basis, however, full-time opportunities can become available. 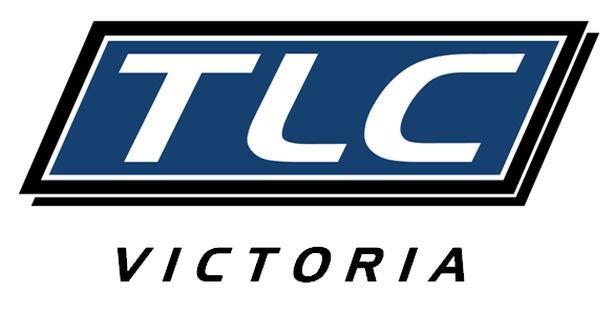 TLC is Victoria's leading blue collar staffing agency specializing in skilled labour and trades. Our diverse company is responsible for filling temporary and full time positions in the construction field.